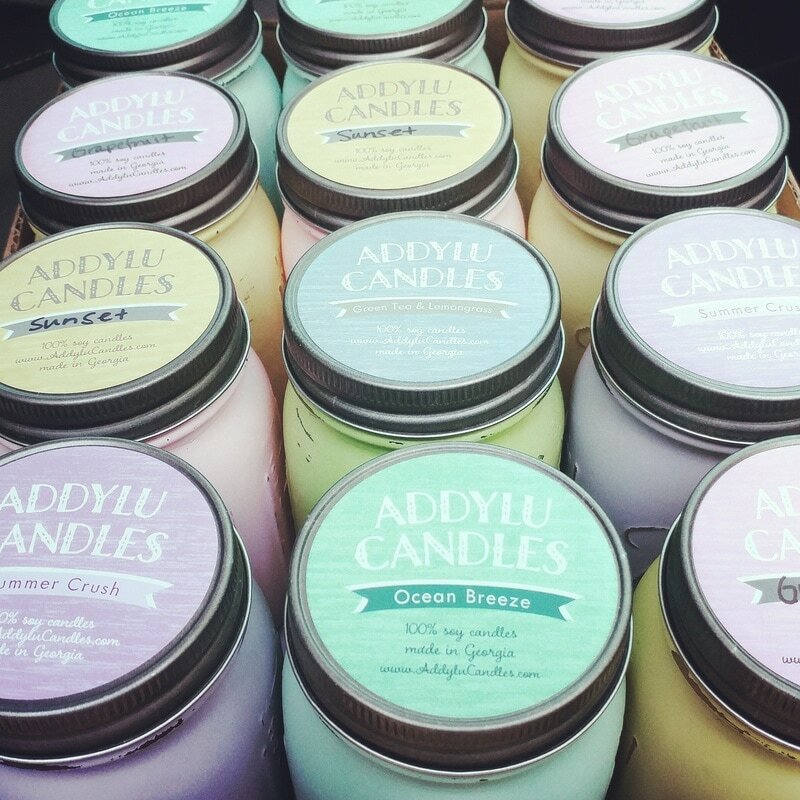 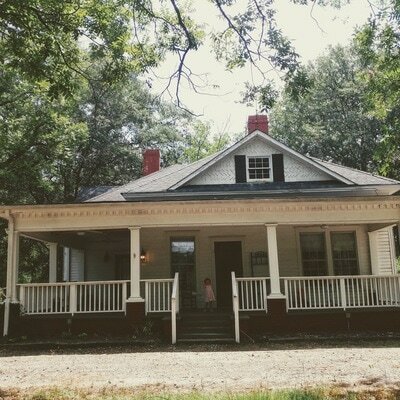 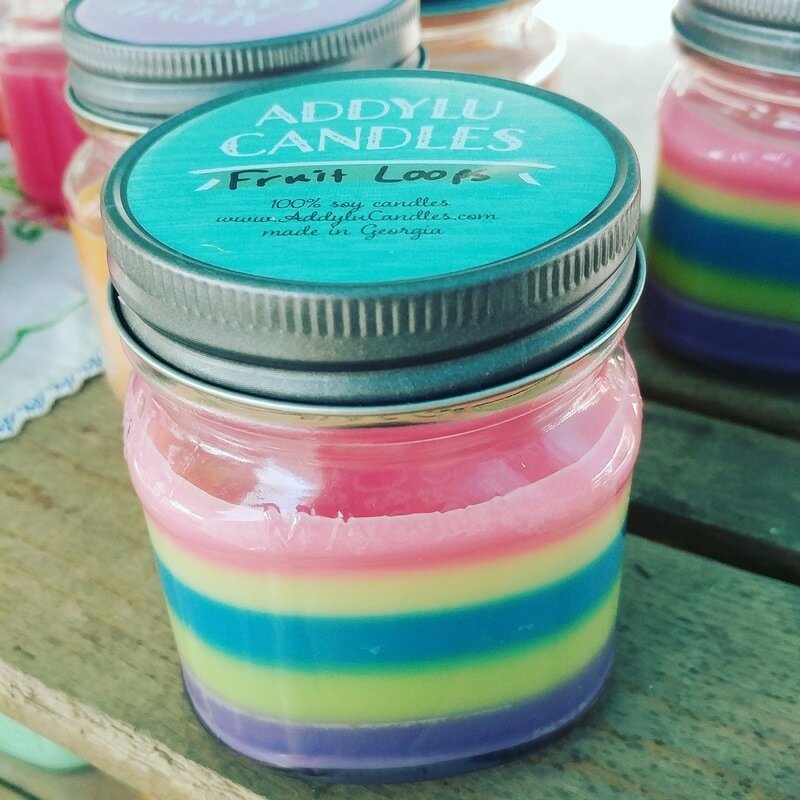 Addylu Candles is on Instagram! Addylu Candles are lovingly made by me, Lindsey, in my home in Bethlehem, Georgia. 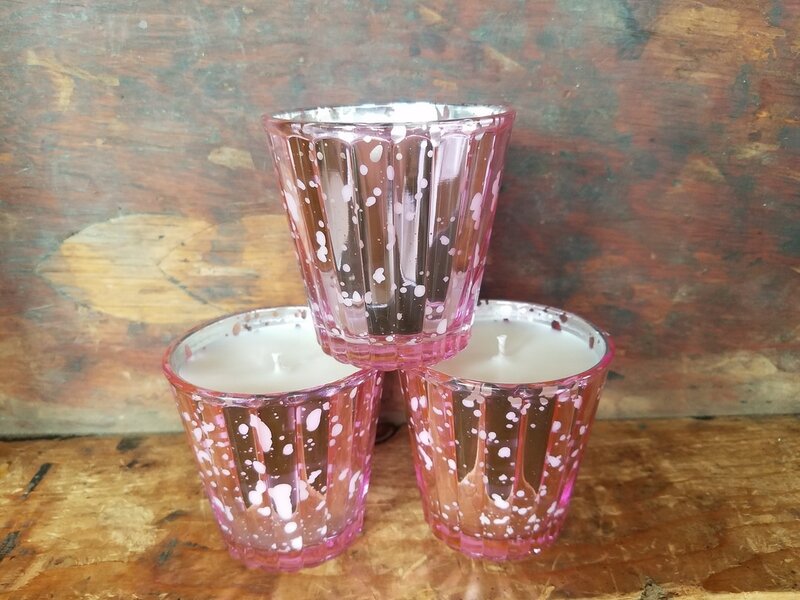 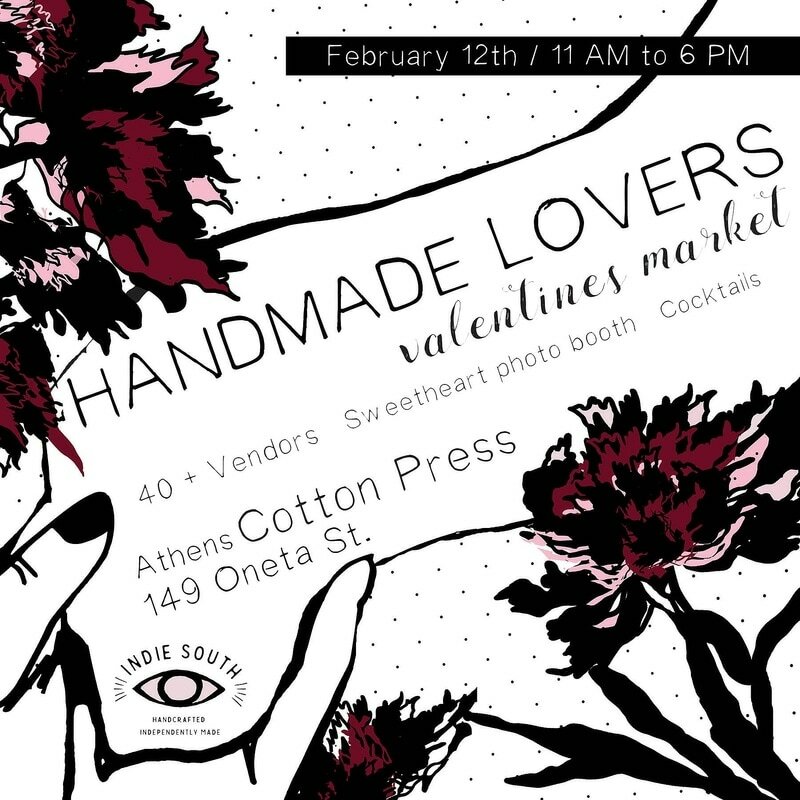 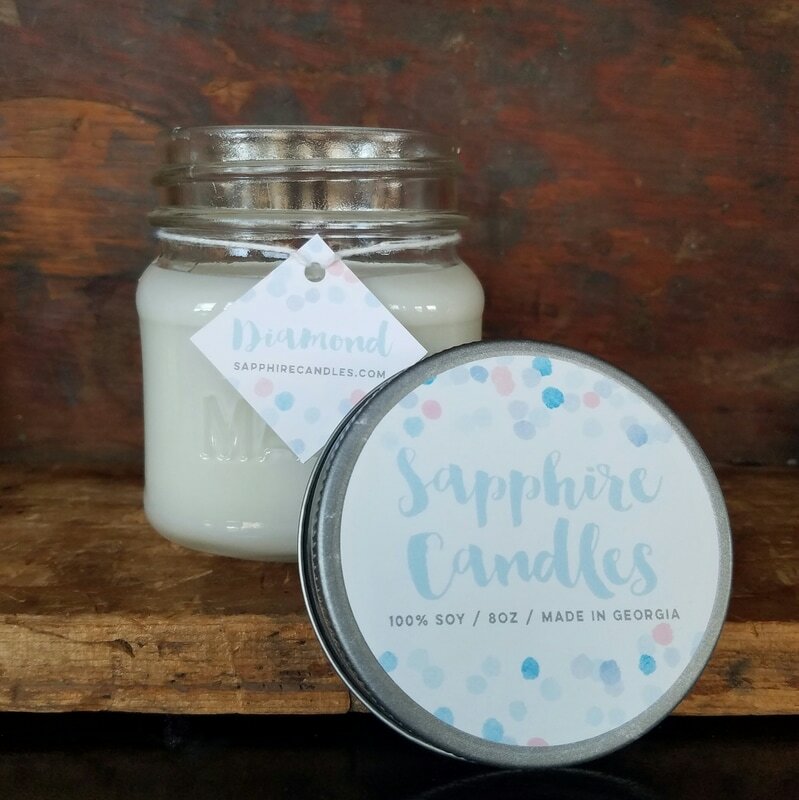 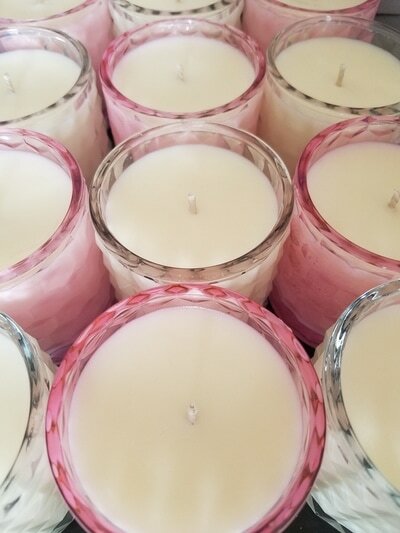 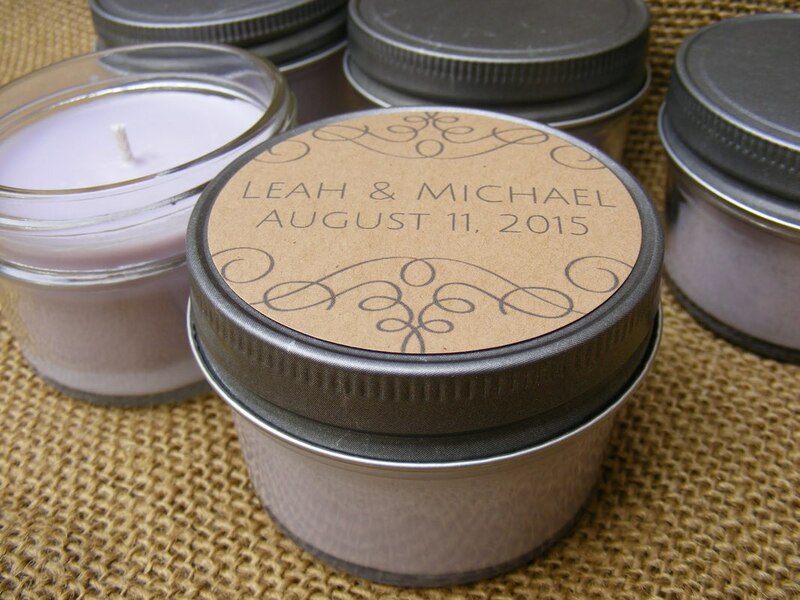 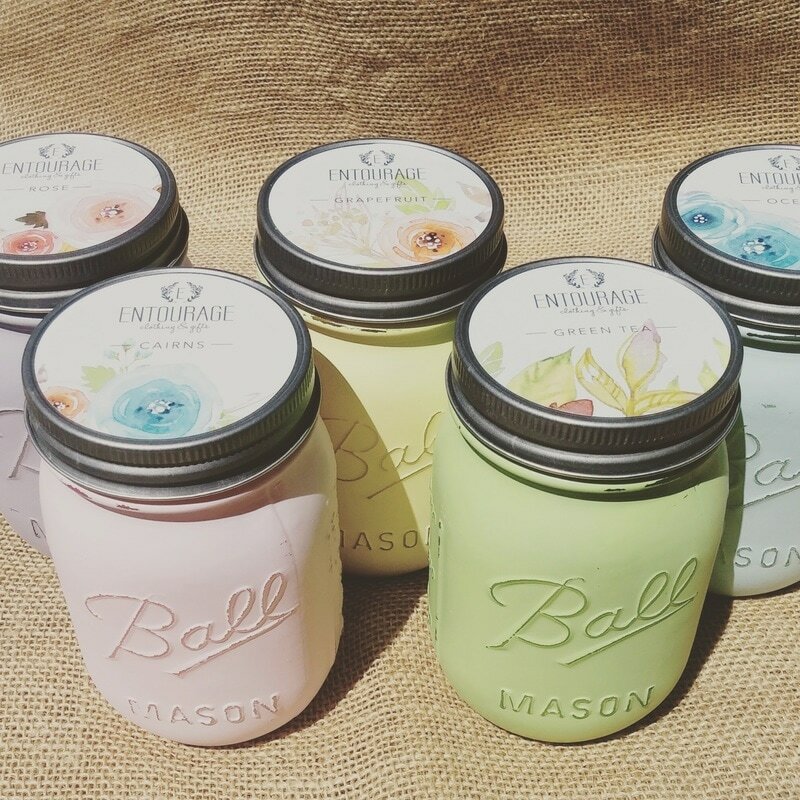 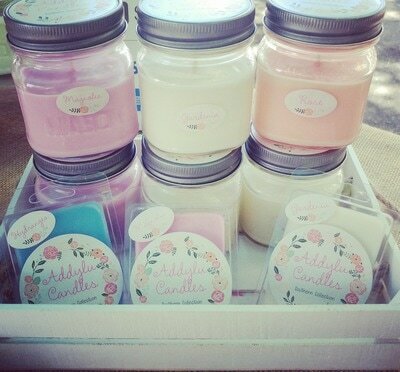 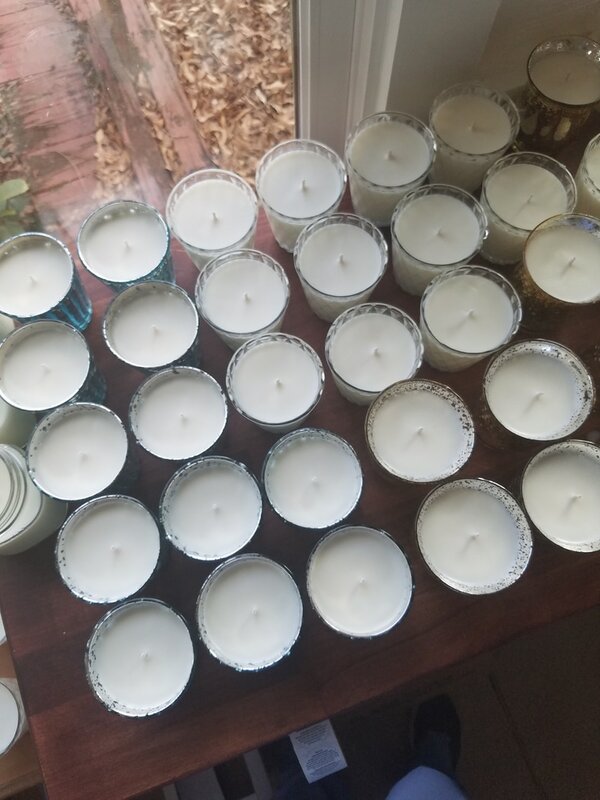 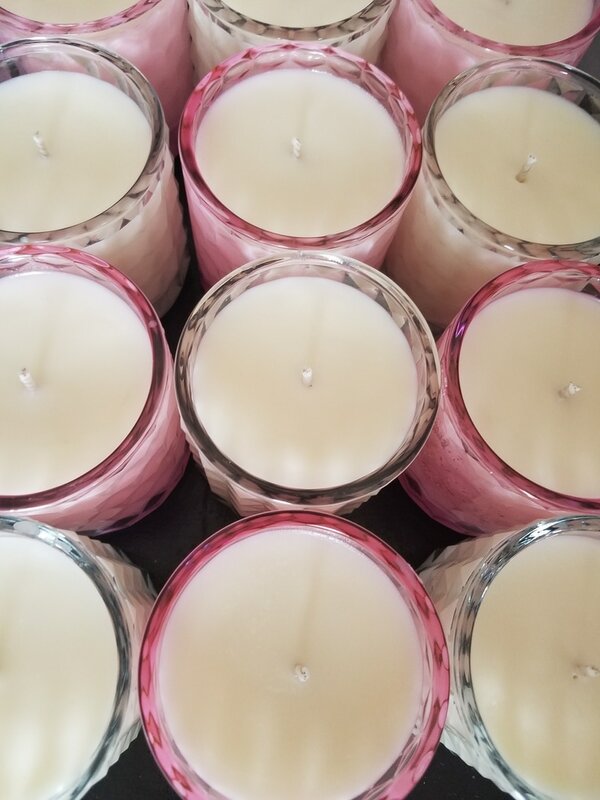 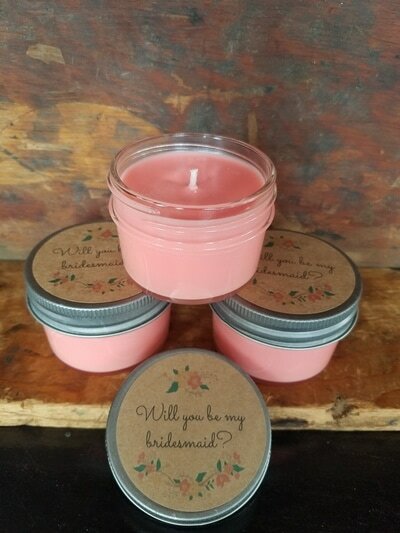 I started making candles when my baby girl Addy was just a few months old, because I wanted to burn only what would be safe around my baby - soy wax, natural wick candles.